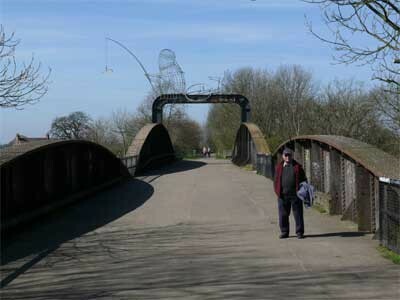 The ‘railway path’ is a popular local amenity, and a photograph recently came to light of the swing bridge when it was still active on the old east coast main line. 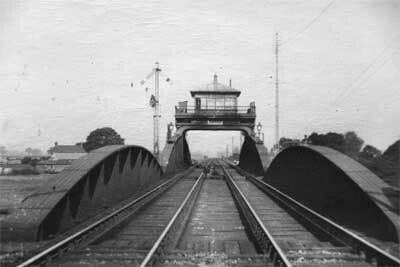 So with the permission of the York Railway Institute Sailing Club we publish this early picture. And to contrast with it, here is one taken recently, featuring BishdotNet’s transport correspondent, Ian Hodson.